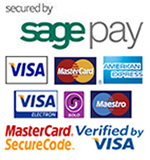 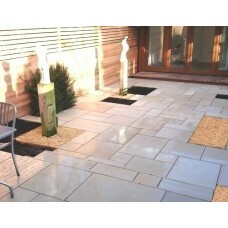 Polished Raj Sandstone paving from Stonecrete is a natural sandstone product. 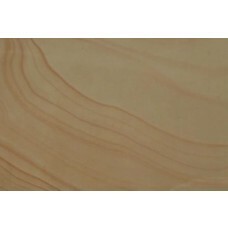 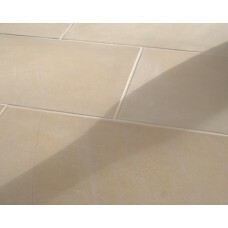 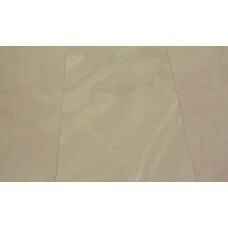 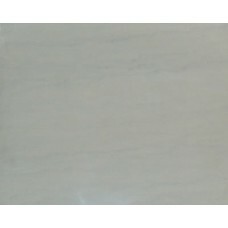 Being a naturally tough Sandstone, a fine polished surface is acheived that would not be possible with a softer stone. 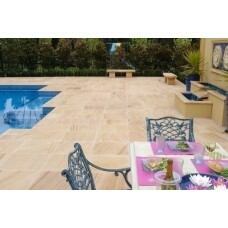 The Polished Raj Sandstone Patio Kit from Stonecrete contains 64 paving slabs in four different sizes. 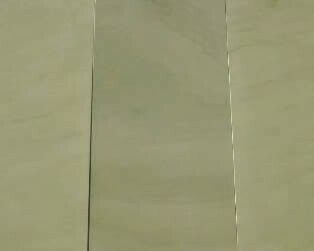 Delivered on a single pallet, one kit covers 19.35m². 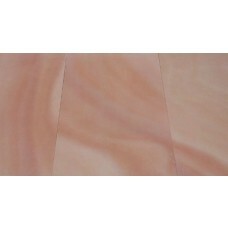 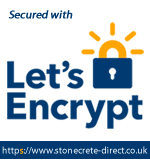 Stonecrete Polished Sandstone slabs are the perfect choice for the more contemporary look. 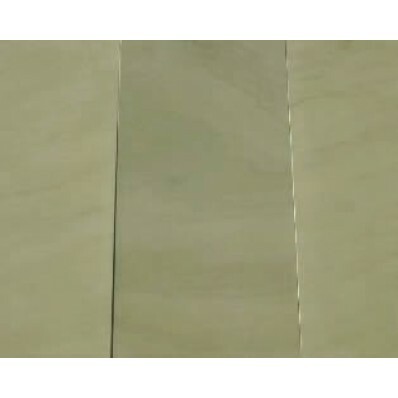 Ideal for indoor and outdoor use, they offer a very smooth polished surface and are sawn and calibrated to a consistent 20mm thickness.